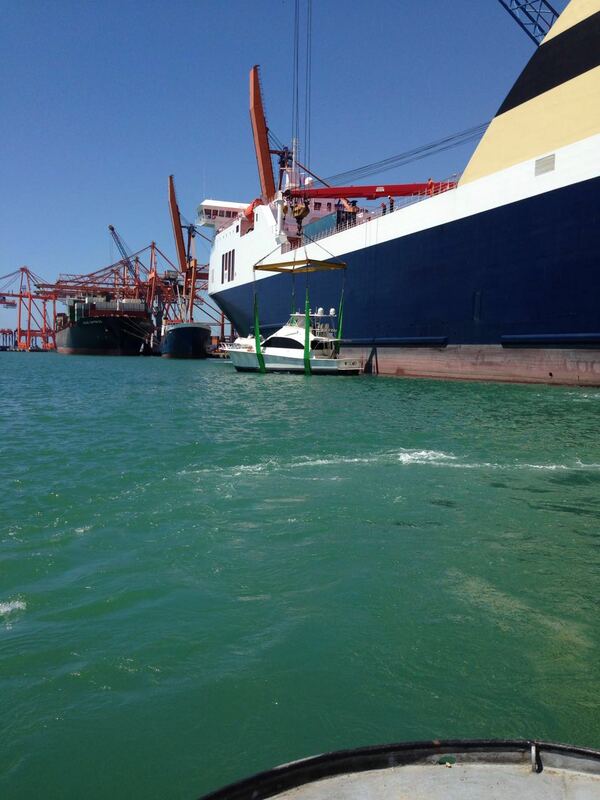 When choosing a company to ship your boat, please make sure they are licensed, bonded, and insured. Make sure all of their support companies, truckers, cradle builders, etc. 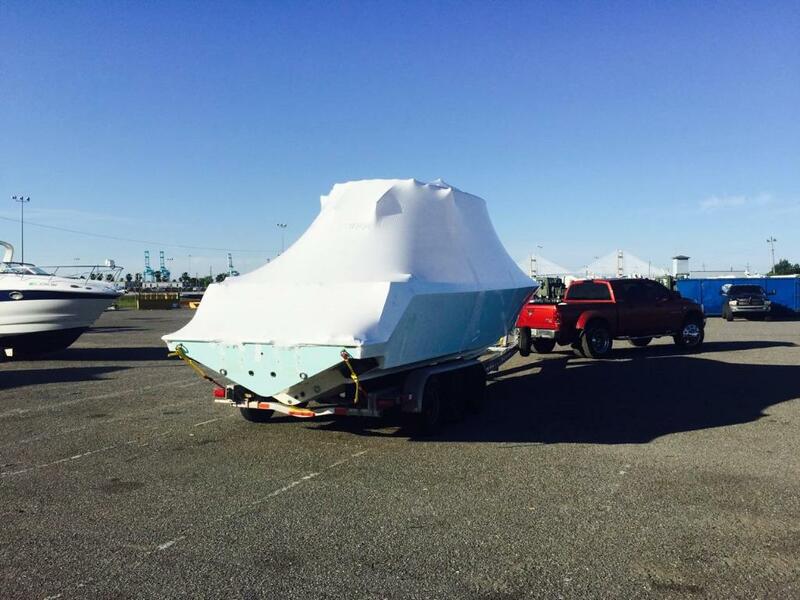 are also insured and bonded and have the experience to move boats. If you receive a quote that is a lot lower than others, it is because these new internet companies are trying to get your business by offering prices that they cannot honor. They will leave out additional charges just to get your boat. Once they have your boat, they can send an invoice for whatever amount they want and you have to pay it. They will also use trucking companies that do not have insurance or the proper equipment to move your boat. 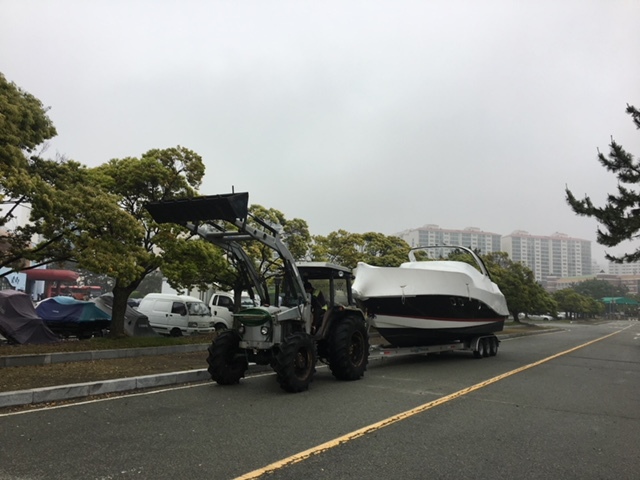 There are many instances where boats are confiscated or left on the side of the road when these truckers are stopped by the authorities. 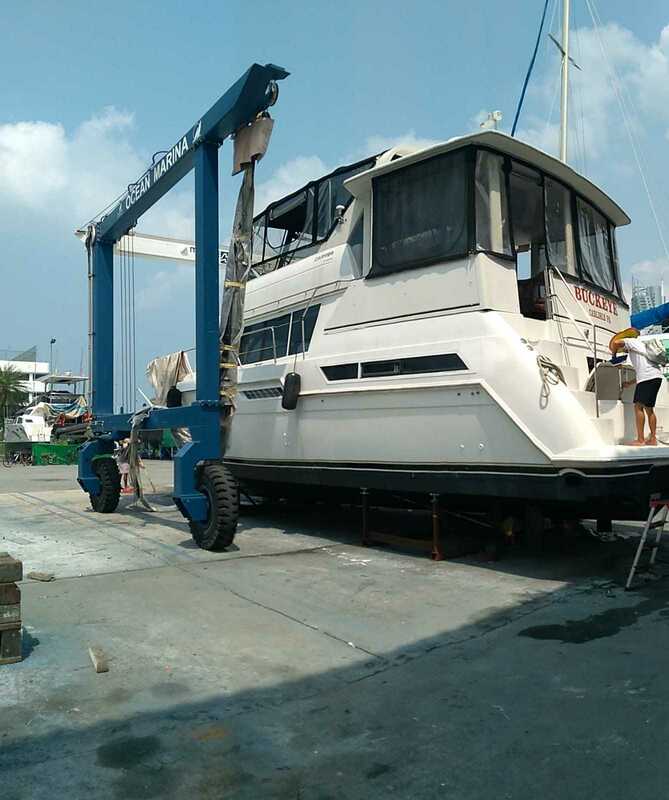 Please make sure that the quote includes all charges and that the company is able to move your boat. If you would like us to look at a quote for you at no charge, simply email or fax it to us. We will look at the quote and tell you if it is legitimate.